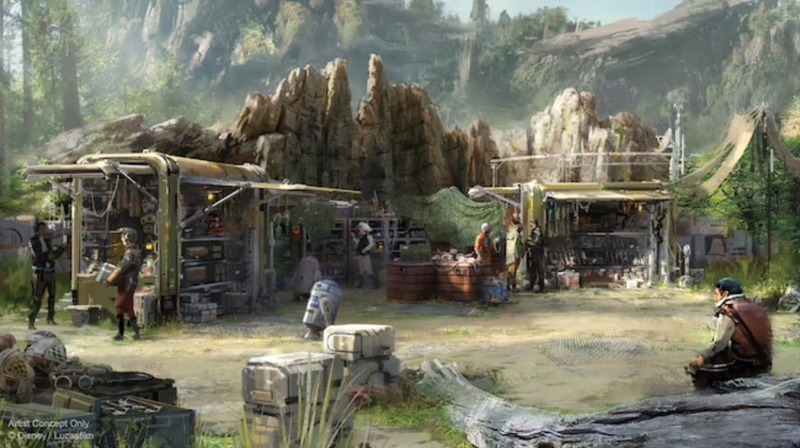 Yesterday, we were given a peek at several of the new eateries coming to Star Wars: Galaxy’s Edge when it opens later this year and today, we’ve got a new look at two additional shops. 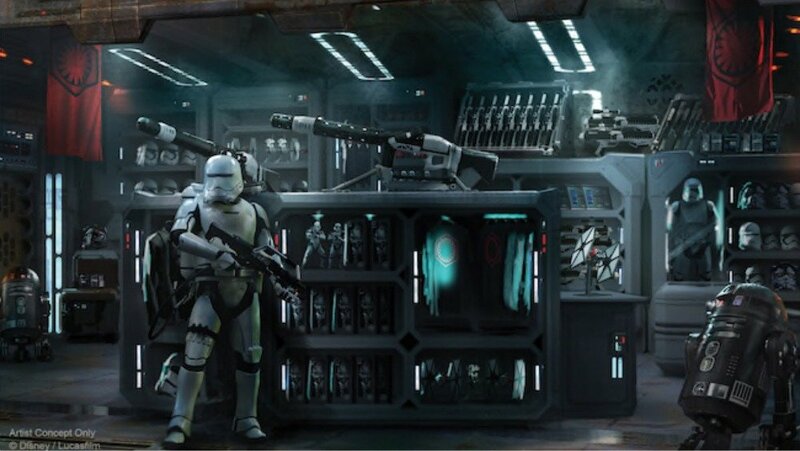 Pictured above is First Order Cargo where guests will be able to purchase gear and other products in show of their support for the First Order. Star Wars: Galaxy’s Edge will open on May 31, 2019, at the Disneyland Resort and on August 29, 2019, inside Disney’s Hollywood Studios at the Walt Disney World Resort.